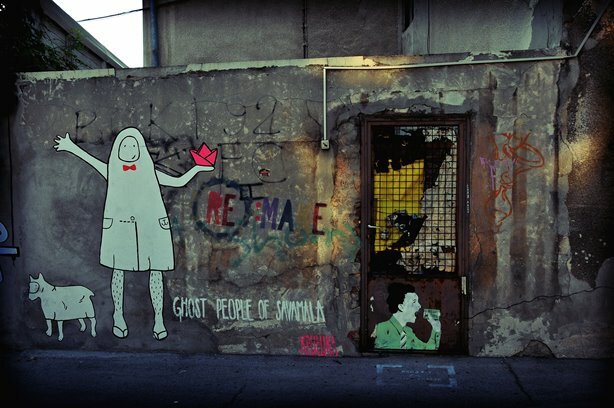 We have decided to start a number of Belgrade tours. 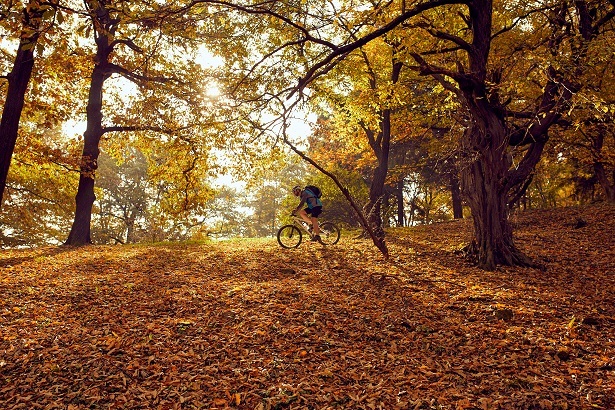 One of them is Belgrade Beach & Bike tour. 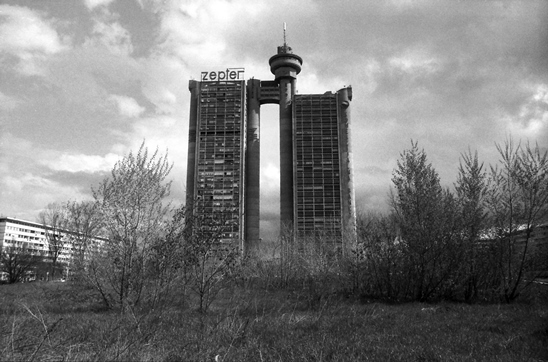 An easy ride around the lake will take us to the place where we will catch the boat back to New Belgrade where we will check out the strange example of brutalist architecture, the Genex Tower. 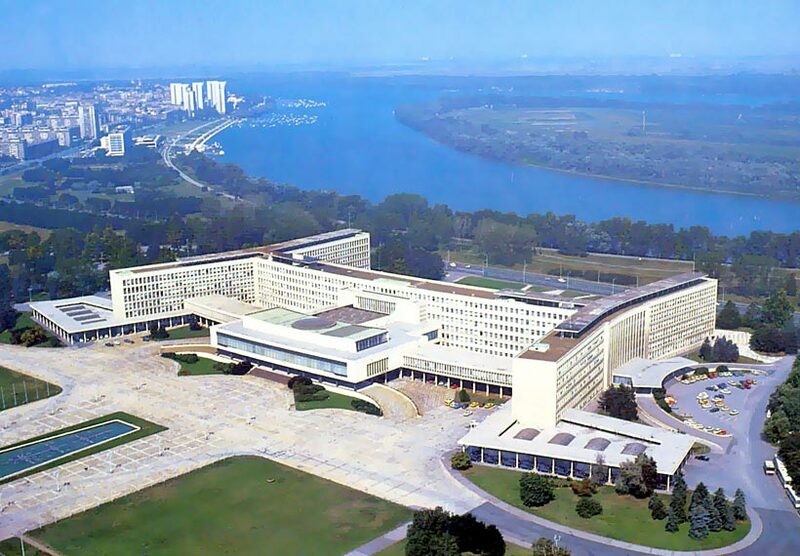 Then we will start going back and go and see the Federation Palace, the biggest building in the old Yugoslavia, and finally, with the sunset behind us, on to cross Branko`s Bridge and see Kalemegdan from afar. The tour continues on mostly flat terrain, suitable for riders of all stages and it takes about 4 hours, so we have enough time to chill at Ada and feel the Belgrade way of life.